All place winners should attend our Scholarship Awards Ceremony at our spring concert, Master Singers Go to the Movies. Winners will be given UP TO two complimentary tickets (winners do not need one for themselves).  All place winners are eligible to sing with the Sacramento Master Singers on one or both of our upcoming spring concerts. In addition, 1st place winners may be asked to perform a solo on one of the concerts. Please complete the form on the winners page to confirm your interest and availability. Thank you and congratulations! What could be more fun than to end our 35th season with Master Singers Go to the Movies. Expect the red carpet treatment as you arrive for this concert which will feature music from classics like An American in Paris, comedy crime stories such as Oh Brother, Where Art Thou?, to Sacramento favorites such as Lady Bird. You’ll likely be tempted to sing along on This is Me (The Greatest Showman), Over the Rainbow (Wizard of Oz), and Double Toil (Harry Potter 3). Who knows…perhaps we’ll include a fun opening cartoon, some movie trailers, and a mystery pianist on a silent film clip! Conductor Hughes is interested in hearing what choral works from the movies you’d like us to sing, so drop him a line at suggestions@mastersingers.org.